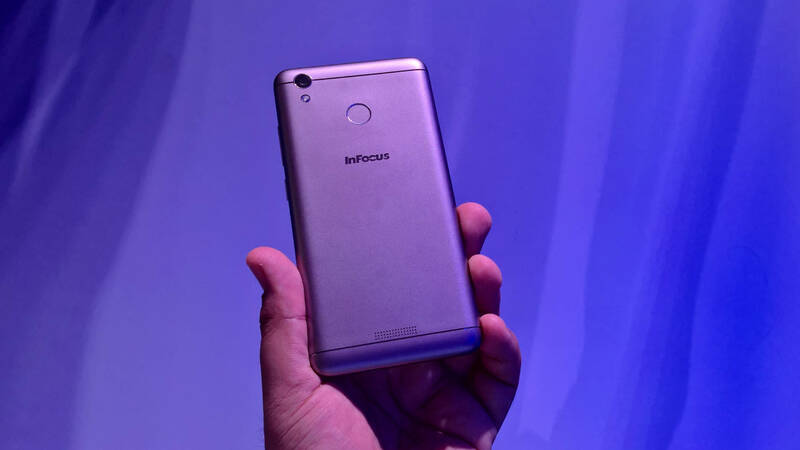 Earlier today, InFocus made a comeback of sorts in India with the launch of their budget smartphone, the InFocus Turbo 5. Priced at ₹6,999 for the base variant and ₹7,999 for the higher spec’d variant, the smartphone will go on sale on July 4 exclusively on Amazon.However, a lot of readers aren’t much acquainted with the brand, and the frequent mention of Foxconn in the same breath confuses them further. So, here’s the dope. Founded in 1986 and headquartered in Oregon in the US, InFocus Corporation has for long developed, manufactured, and distributed projectors and large-format touch displays and offers video calling services. The privately-owned company was a NASDAQ listed public company, but was purchased by Image Holdings Corp. in 2009. The company’s tryst with consumer devices – smartphones, tablets, laptops, and LED televisions – though is very recent. In 2013, InFocus partnered with FIH Mobile Ltd. and Hon Hai Precision Industry Co. (Foxconn) to offer smart devices in China, Taiwan, and other Asian markets. After its entry in India in July 2015, the company also expanded operations in Middle East, North Africa, and other South Asian markets. All InFocus products are manufactured by Foxconn. Foxconn Technology Group of course is one of the global leaders in manufacturing consumer electronics and smart devices. The Taiwanese company is the world’s largest electronics contractor manufacturer and the third largest IT company by revenue. While the production and assembly is taken care of by Foxconn, InFocus’s global sales and marketing teams bring the products to several markets across the world.